The John Christie Wright Fountain is a memorial to the young Scottish-born Australian sculptor who was killed in action in France in 1917. It was installed in 1960 in Macquarie Park Place at the corner of Loftus and Bridge Streets. 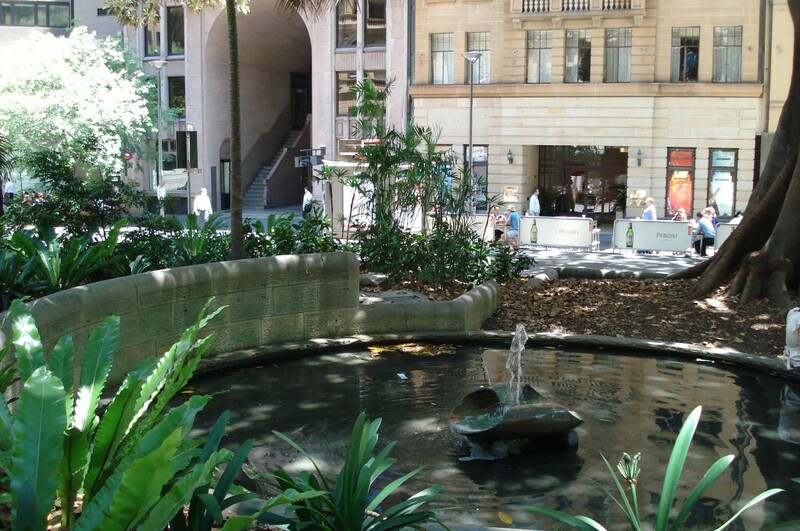 The fountain was designed by Sydney sculptor Gerald Lewers (1905-1962). 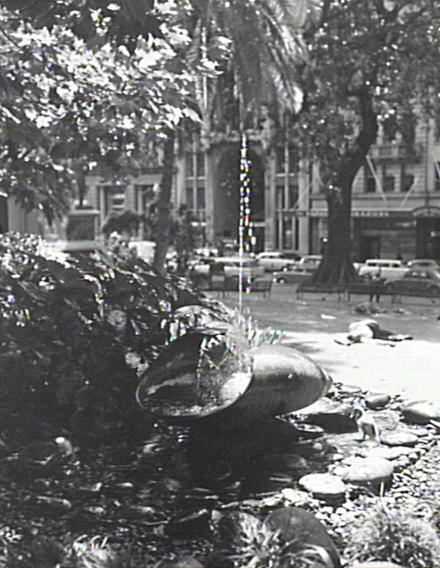 Between the 1970’s and the 1990’s the fountain was relocated several times within the Macquarie Park Place and its original naturalistic setting destroyed. 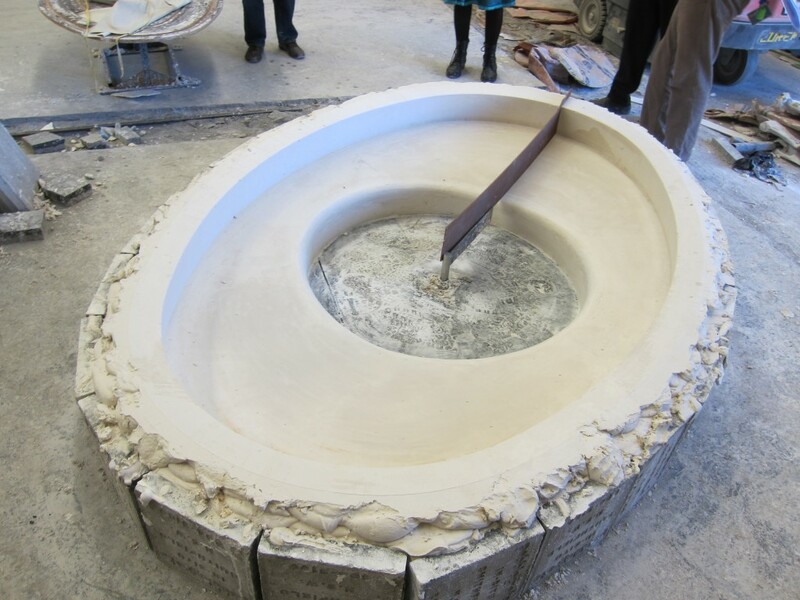 It remained set within a large circular basin surrounded by water until its current restoration. The City and landscape architects worked closely with the family of Gerald Lewers establish a suitable location within the park and to redesign the fountain setting. The fountain is now located in an intimate area of the park and sits within a garden bed surrounded informally by low level planting and river stones. 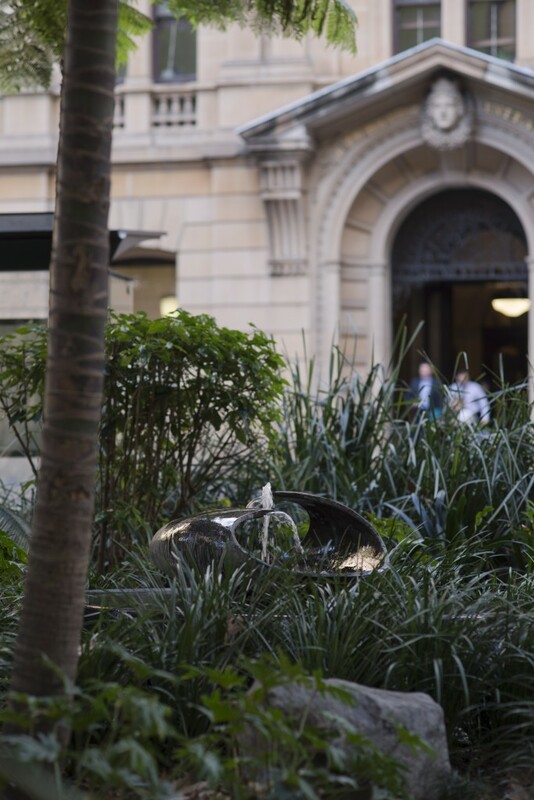 At the request of the Lewers family the stones used to surround the fountain were sourced from the Nepean River, in accordance with the original 1960 setting. 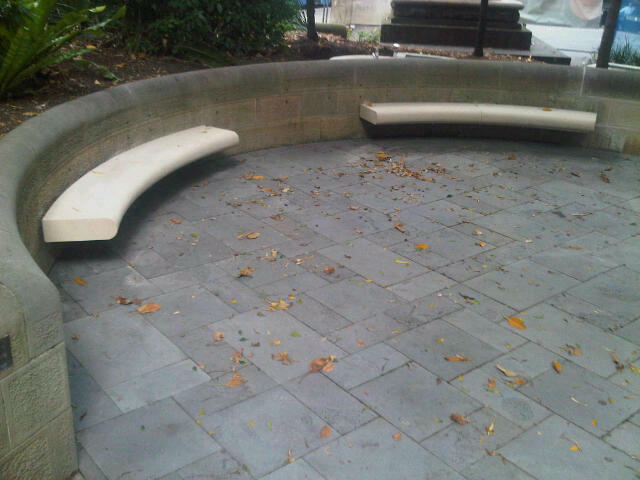 Works to the surrounds for the fountain included landscaping, new sandstone seats and new paving.